in China, Korea and Japan. In this context, permanent agriculture is understood as agriculture that can be sustained indefinitely. This is the first in a series of fourteen introductory articles about permaculture — one for each chapter of Bill Mollison’s “Permaculture: A Designers’ Manual.” Through this series I will connect theory with practice, and share practical examples of permaculture in action. 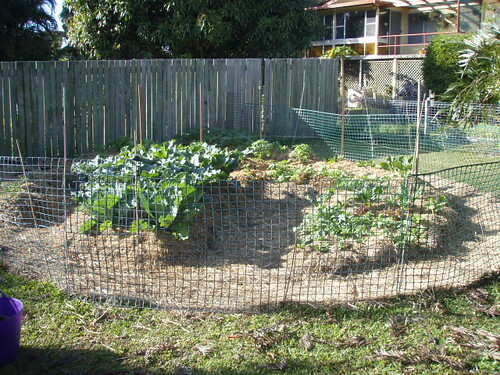 Permaculture design is a system of assembling conceptual, material and strategic components in a pattern which functions to benefit life in all its forms. 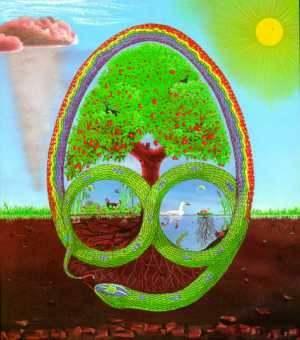 It provides a sustainable and secure place for living things on earth. While each components is important, permaculture is less about the things themselves and more about how the things fit together.